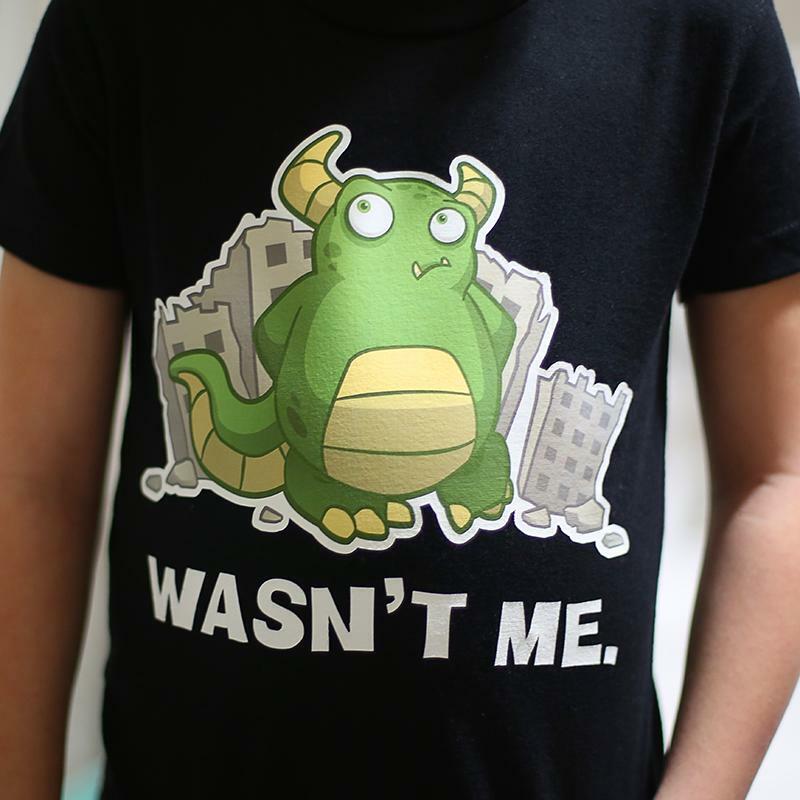 Use Printable Heat Transfer for dark fabrics on darker fabric surfaces. 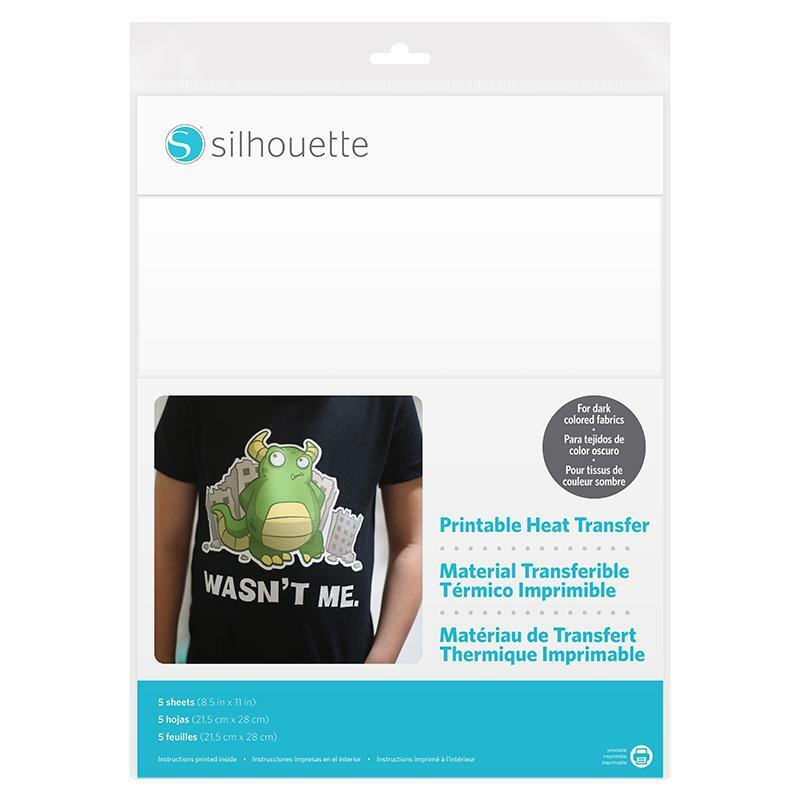 Print an image and cut out around the contour using the Silhouette cutting machine's Print & Cut feature. You can then iron your custom image onto a fabric surface, such as a t-shirt. This material turns semi-transparent when ironed and should only be used on white or very light fabrics.